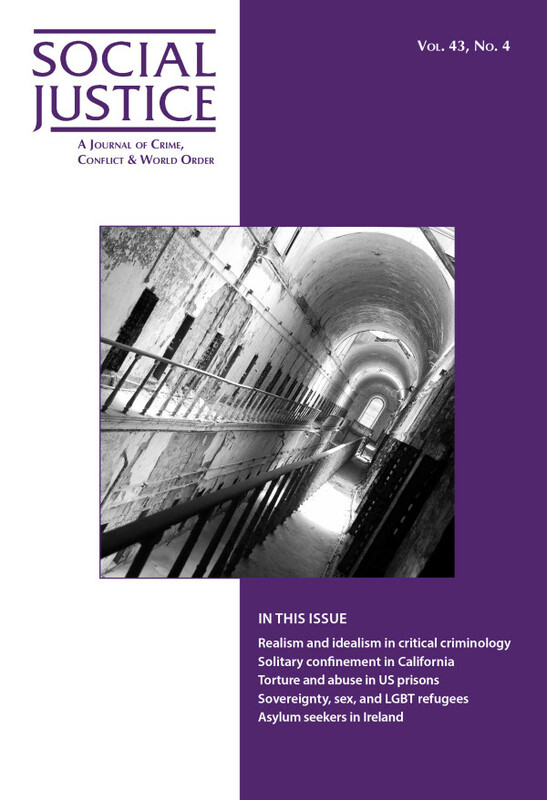 This article argues for the benefits of advancing an innovative critical criminological approach that concerns itself explicitly and simultaneously with both the criminology of the present and the criminology of the future. We put forth the idea that left realist policies and practices and left idealist goals and visions may complement and build off one another. We present introductory steps and examples of existing approaches that may help to illustrate the potential for a realist/idealist dialectic that integrates and synthesizes criminologies of the present and the future. We examine the potential for a realist/idealist dialectic and the tensions between these approaches via the analysis of two contemporary issues (police killings and white collar crime) and of alternative models of restorative and transformative justice.